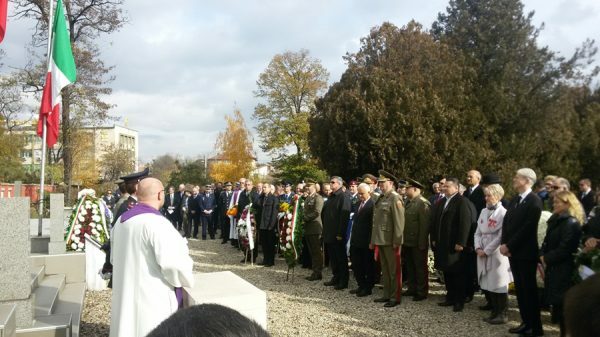 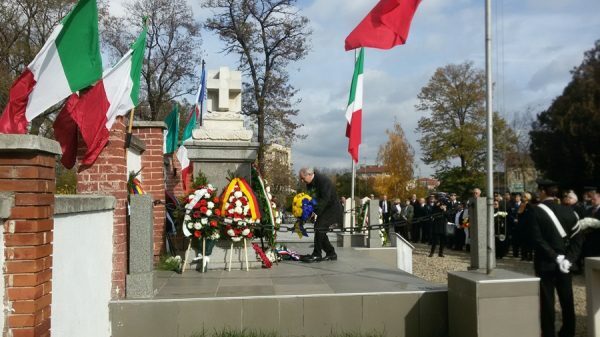 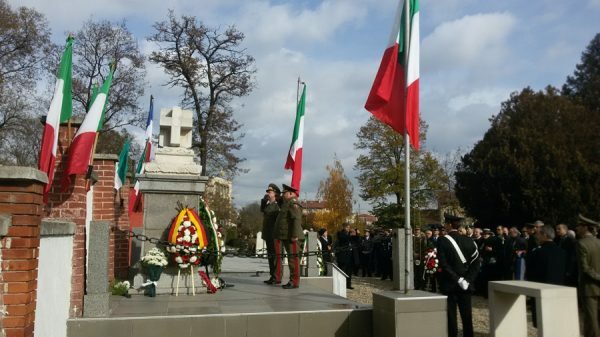 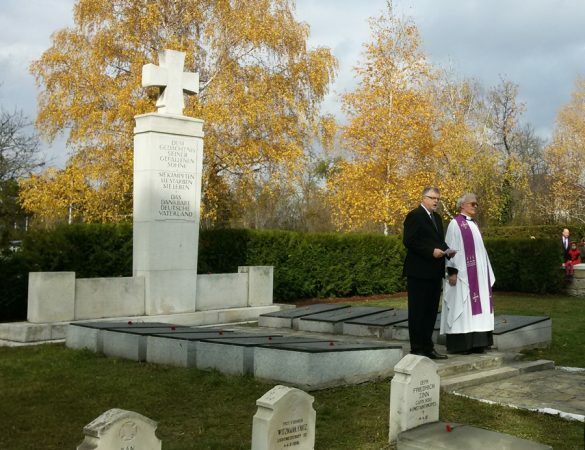 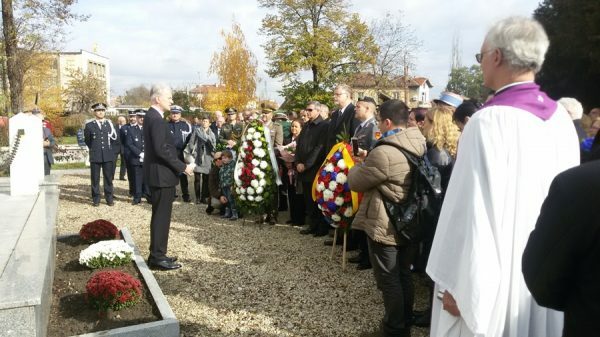 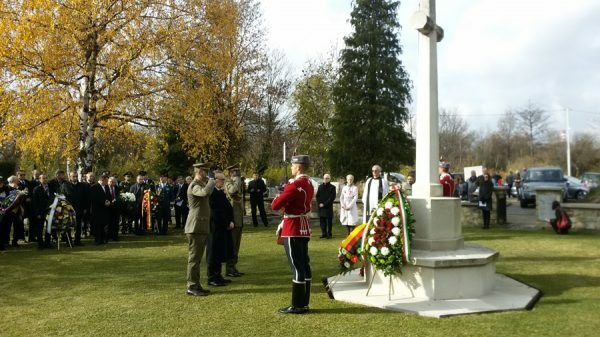 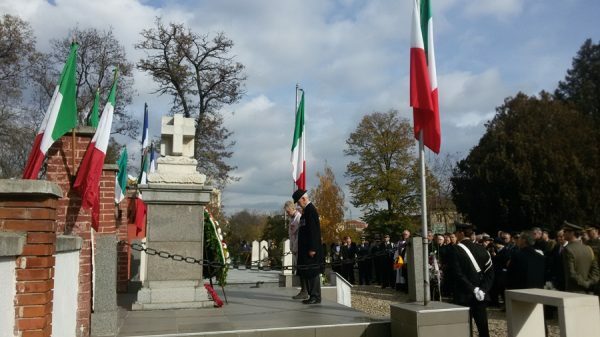 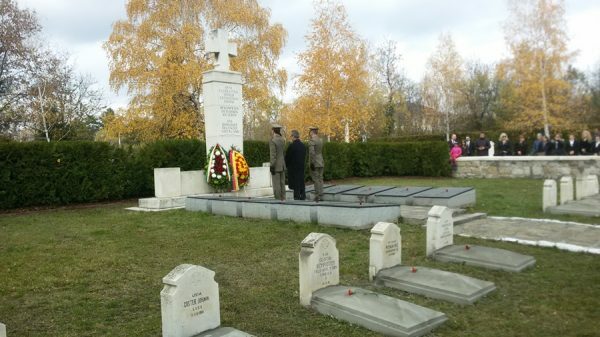 Diplomats, current and former service personnel, national and municipal officials and members of the expatriate community in Bulgaria gathered at Sofia Military Cemetery on November 12 for Remembrance Sunday 2017. 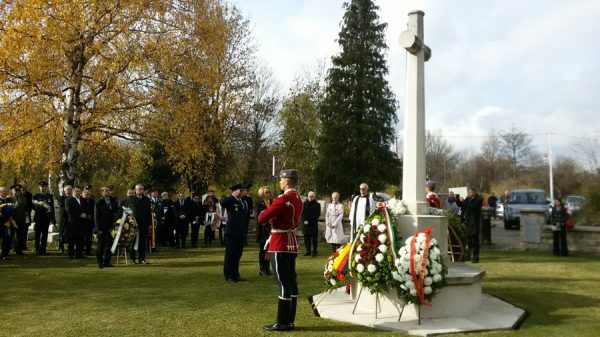 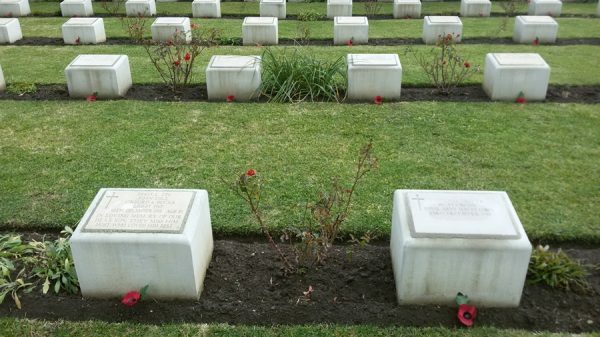 Floral tributes were laid at the Commonwealth, German, Italian and French war memorials in honour of all who died in the wars of the past century. 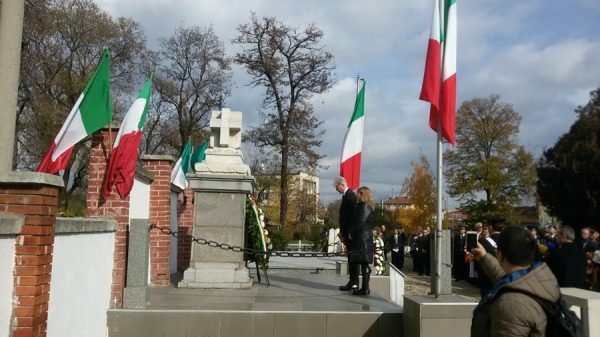 Those officiating at the ceremonies included the ambassadors of the UK, Ireland, Germany, Italy and France. 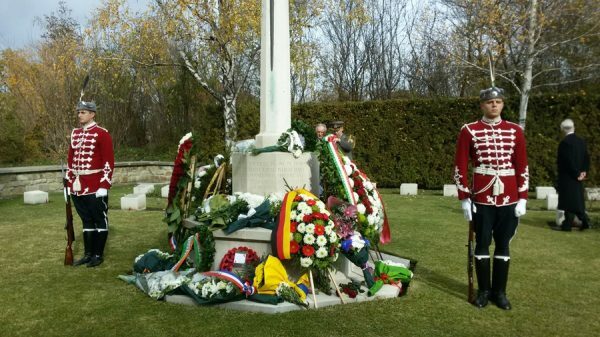 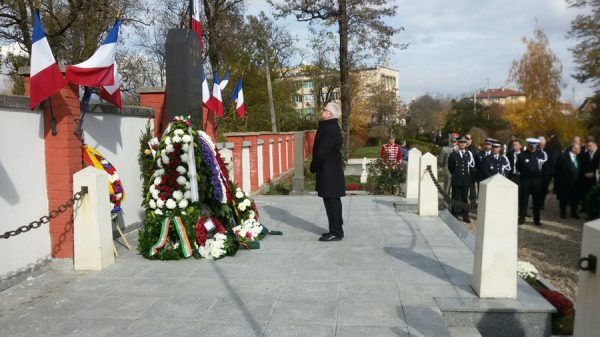 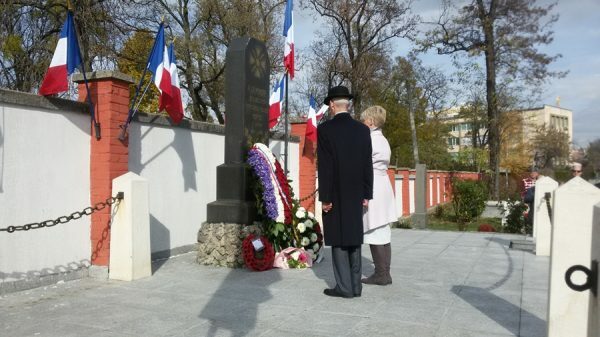 Allies and former foes laid wreaths at the memorials to the fallen of their own and each other’s countries. 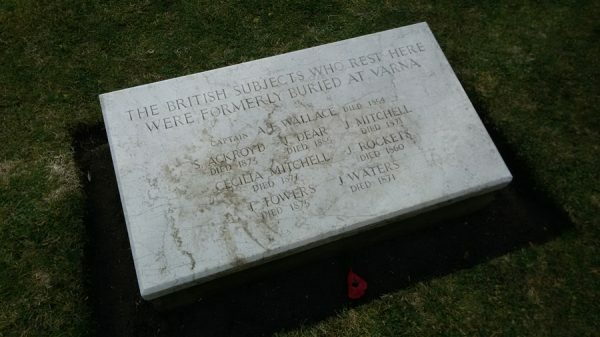 as we that are left grow old.